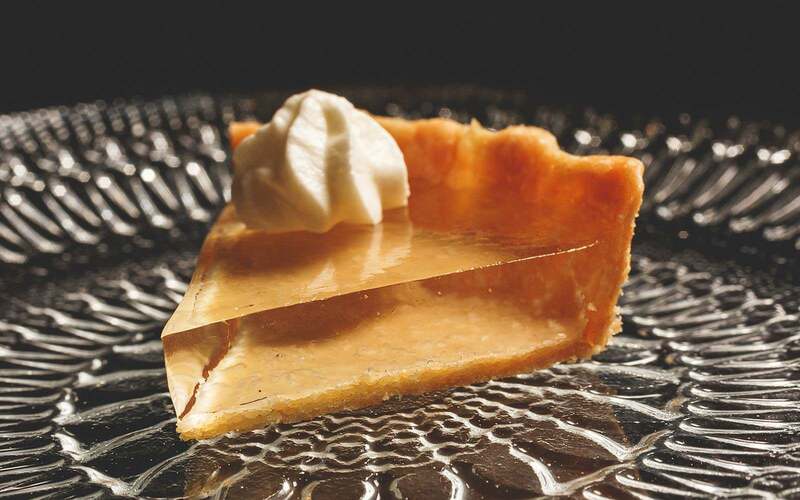 Alinea restaurant in Chicago introduced the world to clear pumpkin pie a few months back, a gelatin-like invention that fascinated some and repulsed many. But no matter how you feel about this new take on a classic dessert, one family's attempt at baking it is revolting. Instead of the clear filling, the pie just turned out looking like wet sand. Not exactly mouth-watering. Maybe we should all stick to the classic, opaque recipe?